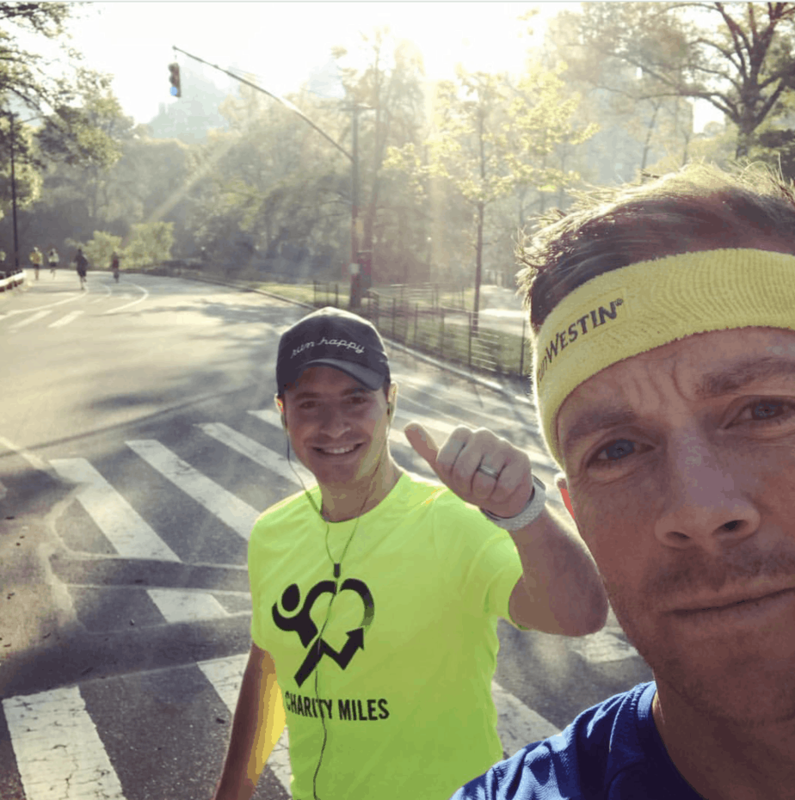 Chris Heuisler, Westin’s Global Run Concierge: Let’s Rise! 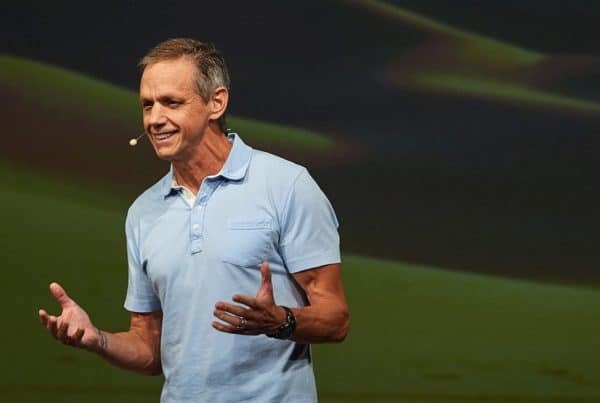 In celebration of Global Running Day, and our exciting new partnership with Westin Hotels & Resorts, I'm thrilled to share this podcast that I recorded with Westin's Global Run Concierge, Chris Heuisler. Wait, what's a Run Concierge? Well, just picture a regular concierge at a hotel that can give you recommendations on where to eat, or what to do while in town. Well that's what a Run Concierge does– but to help you stay active and healthy while traveling. Do all hotels have a Run Concierge? Nope. Just Westin. That's how committed they are to health and well-being. And that's why we are so thrilled to be partnering with them. As you know, we seek to partner with mission-driven companies who want to help us all live healthy and make an impact. Westin is the perfect example of this. They are absolutely the hospitality industry's leader in well-being. And, beyond the hospitality industry, they are helping to blaze a trail for how all companies should think about their commitment to health. He also has a lot of great tips that we'll be sharing throughout the rest of the year. Here's one: The World's Greatest Stretch. Personally, I want to especially thank Chris– not just for recording this podcast with me, but for being instrumental in helping us forge this partnership with Westin. Chris and I planted the seeds for this partnership over two years ago at a Rock N' Roll Marathon expo. Thank you, Chris for helping to make it a reality!